Since my article last month, the NASA’s Astronomy Picture Of the Day has been packed with images taken from Mars, thanks to the Phoenix mission. It also proposed us some very nice pictures from various celestial views such as Saturn’s rings (left, taken by the Cassini mission) or the usual pictures of galaxies. An interesting month even if it lacked the truly awesome pictures of nebulae I get used to come to appreciate while browsing the APOD. The Phoenix mission was really the center topic as many pictures tackled the subjects. My favorite is Descent of the Phoenix. The International Space Station was also the subject of a nice picture as a new element was included by Japan. Astronomy doesn’t comprise pictures solely taken from outer space. It can also include photographs taken from Earth. 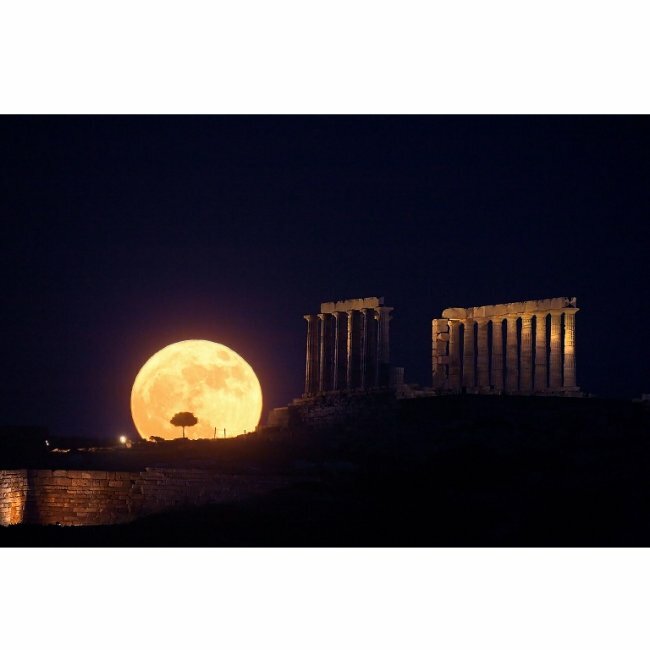 This month, the APOD proposed us some interesting images exemplifying this, such as Solstice Moonrise, Cape Sounion. It combines a great architecture of the Temple of Poseidon in Greece and our satellite. Another image, A Fire Rainbow Over New Jersey shows something seldom seen : an inverted rainbow. A Fog Bow Over Ocean Beach is also worth looking at, as well as A View to the Sunset. An artist’s illustration now allow us to have an idea of what our very galaxy, the Milky Way, looks like above : Two-Armed Spiral Milky Way. 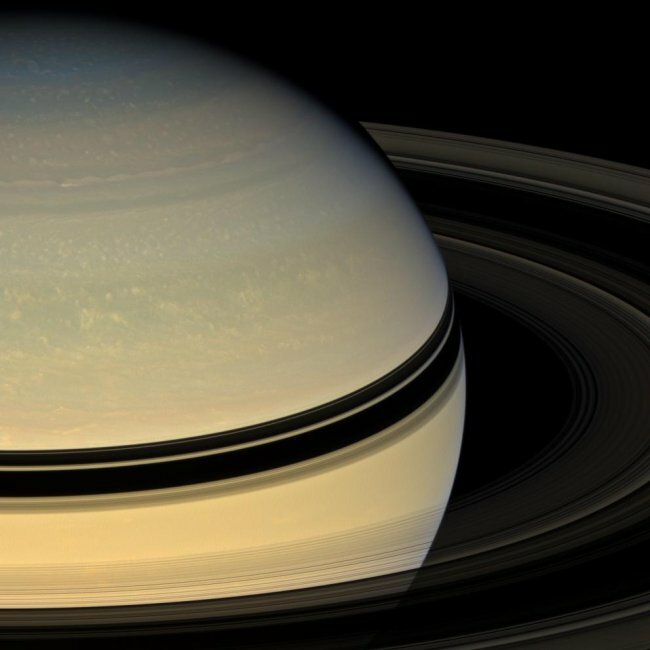 To conclude this review, Saturn’s Rings from the Other Side (pictured above) is clearly the most interesting one this month. I hope you enjoyed this little selection and awaits your comments. Any beautiful picture to talk about ?